60-Day Boondocking Lithium Battery Experiment! 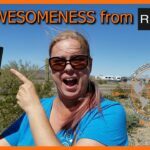 Join us in this episode where we follow up on our 60-day boondocking experiment testing out our new lithium batteries from RELiON Battery. 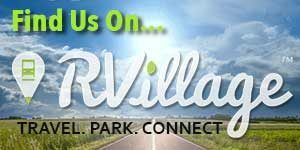 We’ll give you our honest opinion and technical details around living off-grid with and without lithium batteries. Well, here it is! 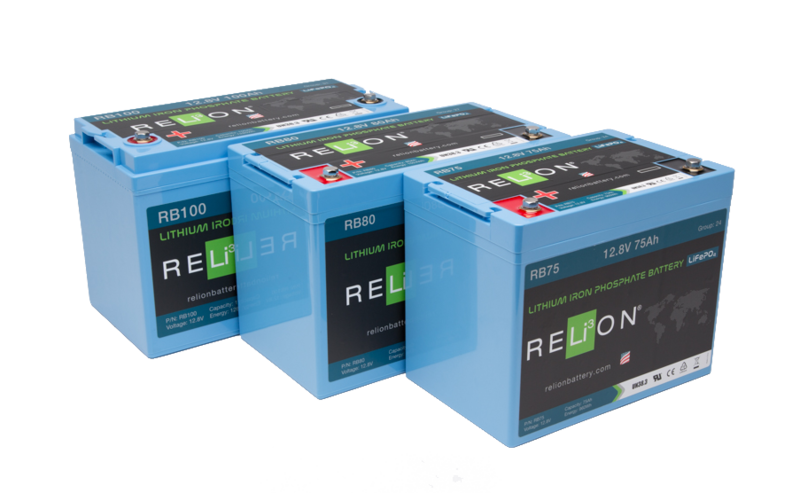 The much-anticipated review of our lithium batteries from RELiON Battery. We installed our lithium batteries just over 2 months ago. We’ve been boondocking since then, for about 2 months while monitoring and putting the LiFEPO4 lithium batteries through their paces. This is our honest opinion and observations of their performance. Our Honest Opinion and Observations! I suppose one important question right off the bat is “Are the LiFEPO4 batteries meeting or exceeding our expectations?”. Honestly, I can’t even remember what my expectations were, exactly, except that I wanted to be rid of battery maintenance. Another huge goal was to reduce or eliminate generator use. These batteries have exceeded those expectations and then some. Ok, they have not completely eliminated generator use. 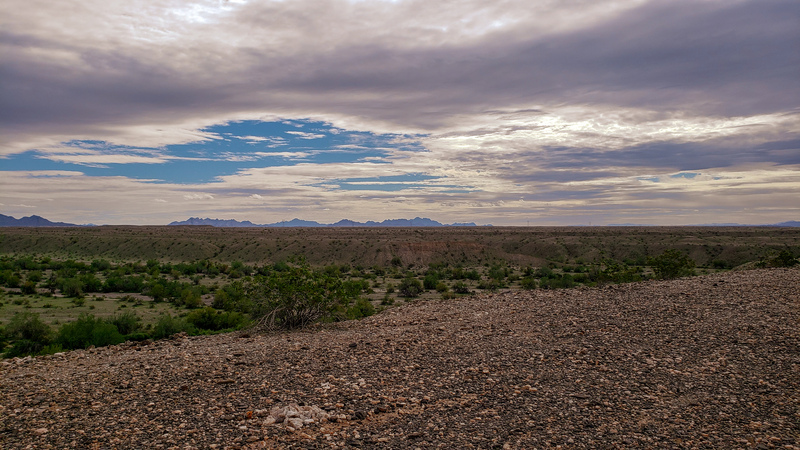 We have had about 6 days during our 60-day boondocking test where there was literally no sun. Pouring rain and or drab cloudy days prevent our solar panels from producing any energy at all. That said, these lithium batteries charge so much faster than the old lead-acids its incredible, but more on that later. 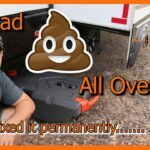 “How has our boondocking life changed with these batteries?”, you might ask. 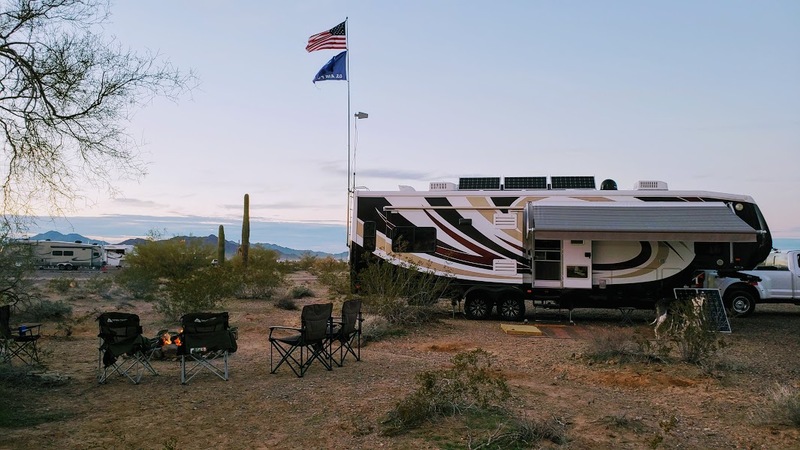 Well, paired with the added usable capacity of the lithium batteries and little to no generator use, boondocking has become nearly stress-free. Yes, we still have to go after water, and we still need to dump our tanks every couple of weeks but I have to tell you that not worrying constantly about the batteries is a huge relief. Its kind of funny because before life with lithium batteries sitting in the dark, very little appliance use, little to no T.V. and absolutely no microwave uses, without running the generator, was normal boondocking for us. The overall stress of constant battery monitoring, trying to get them charged before too late at night and simply starting the generator up to cook dinner is now a thing of the past. I have to admit that Tina “suffered” with lead-acid batteries more than I did. I looked at it as sort of roughing it but not being much of a camper, to begin with, Tina thought it was No Bueno. It stressed her out every time I got up to check the batteries and each time, I raised a brow when a light was left on. Now with lithium batteries, we catch ourselves forgetting that we aren’t plugged in at a park somewhere. We use all the appliances plus have a chest freezer running and don’t worry so much about the batteries unless there are more than two days in a row without sun. Of course, I still check them a couple of times a day, I wouldn’t be a full-timer if I didn’t. As you may already know, we installed 600 AH of LiFOEPO4 lithium batteries from RELiON Batteries. Regarding specific technical performance though I want to only talk about one of those batteries bringing our comparison closer in line with our previous lead-acid batteries; 300 Amp Hours (AH) of Lithium vs. 225 useable AH of Lead-Acids. As a baseline comparison, we used the lithium battery down to 25% State of Charge (SOC) which equates to about 225 AH used. This is equivalent to using our 440 AH lead-acid battery pack to 50% SOC, the max allowable without damaging the lead-acid batteries. It took 8 to 12 hours to fully charge the lead-acid batteries using our generator @ 150 Amps of charge current. Our 800 watts of solar would have brought them to about 80% state of charge in the same amount of time assuming full sun @ 40 Amps of charge current. Long absorb and float times required to bring lead-acid batteries to a full charge requires a great deal of time. Lead-acid batteries increase their resistance to being charged the closer to 100% SOC they become. Lithium battery recoverability is quite impressive, in comparison. Charging the lithium battery from 25% SOC (225 AH used) occurs in 4 to 6 hours with solar alone @ 40 Amps of charge current. Generator charging of the lithium batteries is only a couple of hours @ 60 Amps of charge current. BY the way, I had to turn down the charge current output of the inverter/charger to comply with RELiON’S lithium battery charge specification. RELiON recommends a charge current of 50 Amps and no more than 100 Amps. I set my charger at 60 Amps for the generator and shore power charging. End of Day State of Charge! Lithium batteries simply don’t care if they are 100% charged at the end of a charge cycle. Try this with lead-acid batteries and they are likely to build up a memory of where they were left in relation to a full charge. Let’s say they are only charged to 95% SOC and the next time only charged to 90% SOC. Armed with a memory of these incomplete charge cycles the lead-acid batteries will begin to “believe” they are fully charged. This “memory buildup” will cause degradation of the lead-acid batteries capacity over time. With our lithium batteries, when the sun goes down, charging ends and that is that. No more running the generator all evening in hopes that the lead-acids will be fully charged by bed-time. We simply continue living normally the rest of the evening in peace and quiet. Day in the Life of Our Lithium Batteries! In the previous section, I talked about comparing only one of our lithium batteries (300 AH) to our usable lead-acid battery pack (225 AH). However, in this section let’s talk about a day in the life of our complete lithium battery pack (600 AH). With a good full-sun day we generally reach 100% State of Charge (SOC) around 2 or 3 in the afternoon. Beginning from this point this is a general breakdown of how our lithium batteries perform up until the same time the following day. 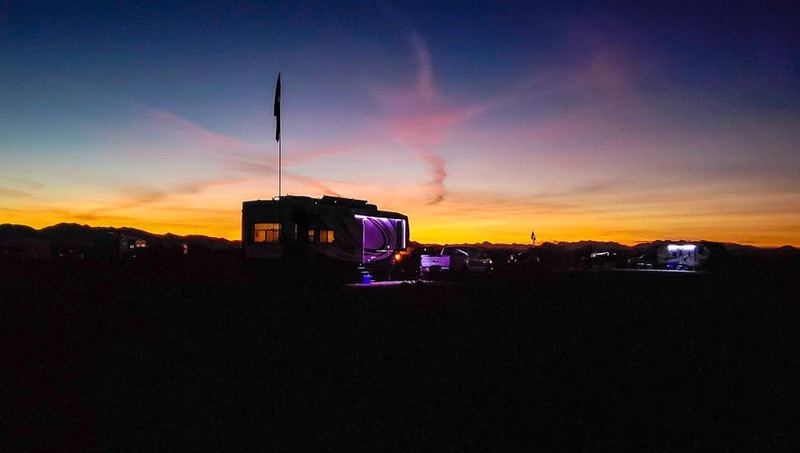 The hours following 100% SOC at 2 or 3 in the afternoon consisting of activities such as preparing the evening meal, to include microwave use at times, watching television until about 10 pm and using our RV’s LED interior lights at our discretion. All of these aforementioned evening activities bring out 600 AH lithium battery pack down to about 78% SOC (132 Ah used). I forgot to mention that we also have a small residential chest freezer that runs as it would in someone’s home. The freezer energy use is included in these figures as well. Overnight energy use is very minimal. 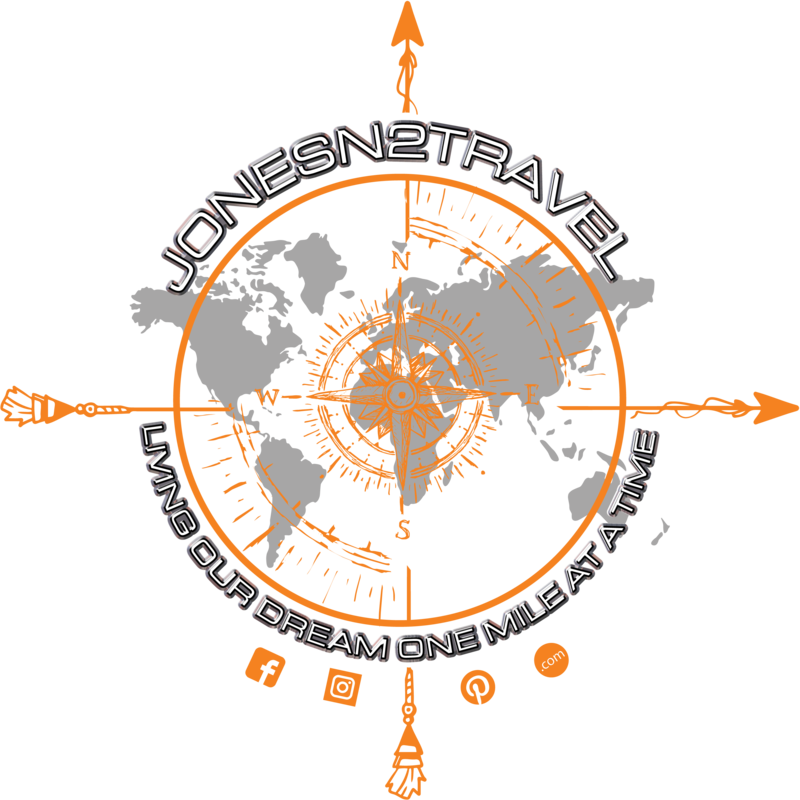 While boondocking I usually turn off our 3000-Watt inverter as we have no need for it overnight. Depending on the overnight low temps and how much our furnace runs we generally use 1% to 5% battery power overnight. Along with those two items the deep freeze compressor also kicks on to revive itself from being turned off all night. Not to worry, we have never had an issue with it thawing or even remotely getting warm overnight. By the time the sun comes up enough to begin supplying us with solar power, around 8:30 AM in AZ in February, the batteries are usually around 68% SOC. I must mention here that an equivalent Lead-Acid battery pack would only have about 10% usable energy whereas the lithium pack still has approximately 22% remaining. We can use the lithium batteries down to 10% SOC or lower with zero side effects. Thanks to our amazing sun and 800-Watts of solar panels on our rig we will be back to 100% SOC by around 3:00 PM in the afternoon. After completing the 24-hour cycle of our lithium battery’s use you can see how battery anxiety has been nearly eliminated. With lithium batteries, the elephant in the room is always cost. “How much do they cost? Oh geez, that much huh? I’ll need a second mortgage to get those”. Believe me, I have heard all the negative comments about the cost of lithium batteries. Trust me, I understand, we all must live within our means and for some, the cost of this new lithium technology is simply out of reach. 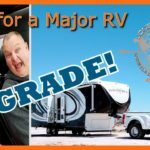 However, before you simply look at upfront cost and disregard upgrading to lithium check out these numbers based on our actual boondocking experience. I think you’ll find that if you can somehow fit this technology into your budget you absolutely should. 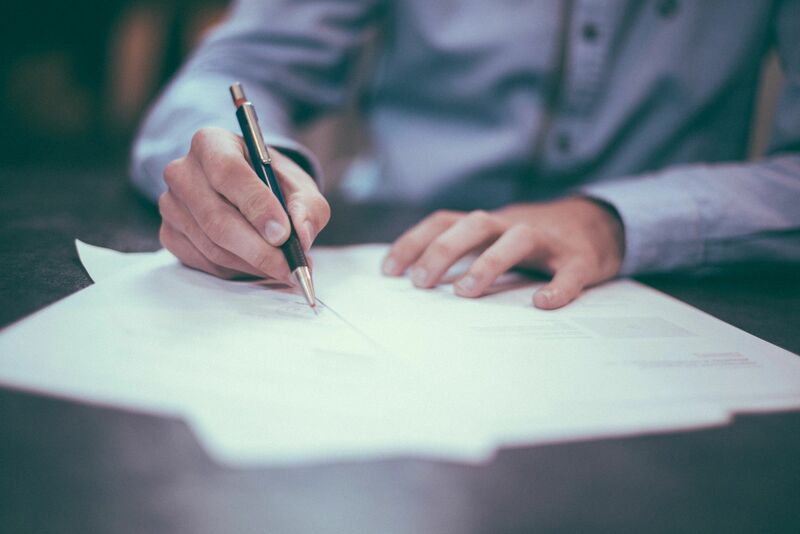 The Facts and Only the Facts – Cost Breakdown! Let me start by pointing out that we currently have 800 Watts of solar on our rig. 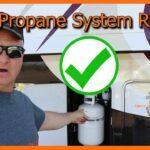 It’s important to remember, when reading the data below, to keep in mind that generator charging is not the only method of charging being performed on the batteries. Also, consider that I am not including the cost of the solar setup. This is separate from this battery discussion but is a critical part to battery charging while boondocking. Let’s start with our original 4 Deep Cycle Lead-Acid batteries that provided approximately 225 usable Amp Hours of power. First, we’ll look at the battery cost divided by a generous 5-year life cycle. Realistically you’ll likely get far less than 5 years out of the lead-acids. Next, we’ll break the lead-acid battery cost down, by day, over a 5-year period and look at the cost for 60 days. Finally, we will add in average generator fuel costs for the 60-day experiment. The math looks a little something like this. *Our generator runs about 8 hours on a little over a gallon of fuel so for argument sake we’ll just say 1 gallon per day for 8 hours of lead-acid battery charging. The cost will vary depending on fuel cost and generator efficiency. As you can see here even though the upfront cost of lead-acid batteries is far cheaper than the Lithium counterpart we still have to consider how we are charging them and the associated costs involved. Lithium Battery Operating Cost Breakdown! Now let’s take the same look at the Lithium LIFePO4 battery technology. We’ll compare one of our 300 AH Lithium batteries as a fair comparison to our old 225 AH Lead-Acid batteries. First, we’ll look at the battery cost divided by a conservative 15-year life cycle. Realistically you’ll likely get more than 15 years out of the lithium battery. Next, we’ll break the lithium battery cost down, by day, over a 15-year period and look at the cost for 60 days. Finally, we will add in average generator fuel costs for the 60-day experiment. The math looks a little something like this. *In our experiment we saw a total of 6 days of zero sun forcing us to run the generator. The major difference is, we only needed to run it for 4 hours to charge the lithium battery cutting the daily fuel cost in half. The cost will vary depending on fuel cost and generator efficiency. As you can see here, even though the upfront lithium battery cost is far more, the daily operating cost is actually far less due to the battery’s long-life span and the reduced need to purchase generator fuel. If we simply take the 60-day operating cost difference between the two battery types, Lead-Acid @ $175.40 minus Lithium @ $46.80 we get a savings of $128.60 in 60 days. Essentially this savings will pay off the Lithium battery in approximately 54 Months. Coincidentally, this is about how long your Lead-Acid batteries will last. Except that, with the Lithium battery, you’ll get at least 10 more years out of it. This saves labor costs of lead-acid battery replacement and the monthly maintenance involved. Not to mention that in 15 years you will have purchased 3 to 5 sets of Lead-Acid batteries to the tune of about $1800 to $3000. 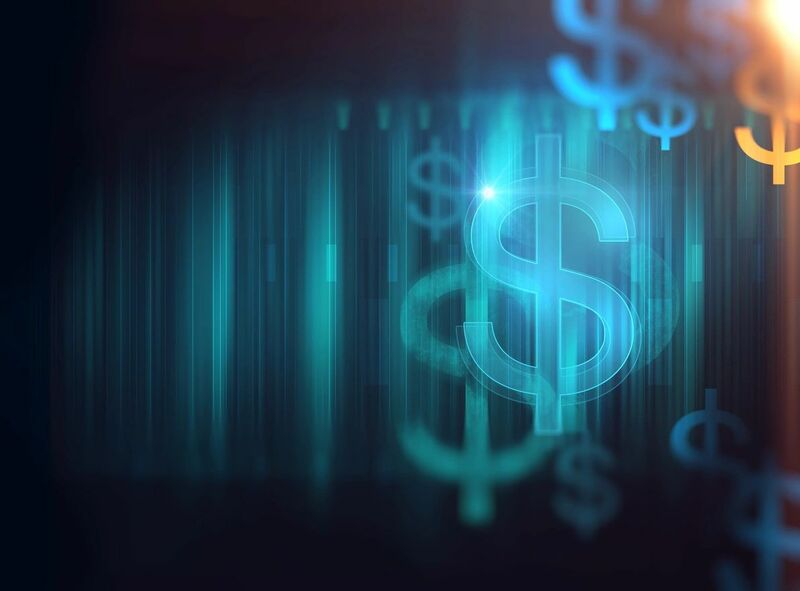 Add to this the cost of battery maintenance and labor costs to replace them each time and the lead-acid batteries are likely to cost you more than Lithium batteries over that same 15-year timeframe. 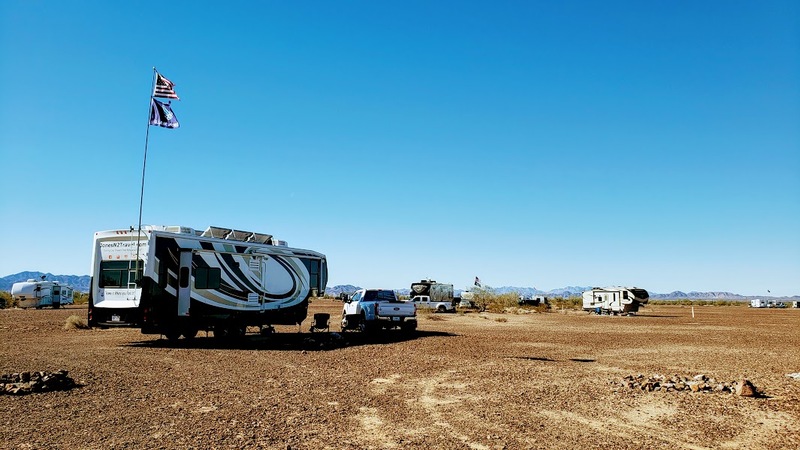 We realize everyone’s camping and RVing style is different. 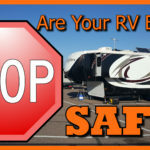 Not everyone wants to boondock most of the year like we do while some RV’ers actually boondock 100% of the time. 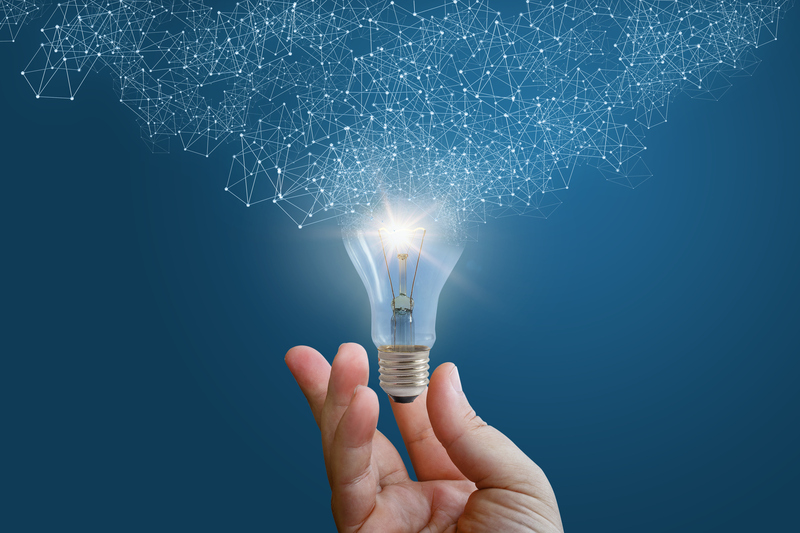 These factors impact the actual return on investment of the lithium battery. Additionally, the justification for or against employing lithium batteries in your rig is a personal one. Bottom line, the numbers don’t lie and even with the upfront cost difference lithium battery technology is simply superior to lead-acids in every way. 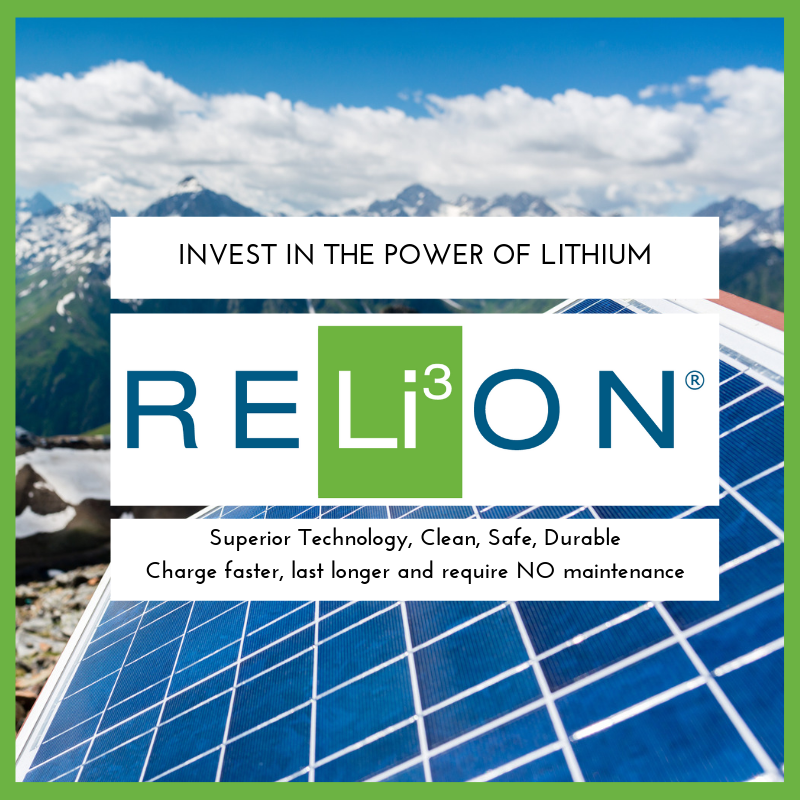 After living with the RELiON Lithium batteries for over 2 months, while constantly monitoring their performance in varying conditions, we are now lithium battery users for life. 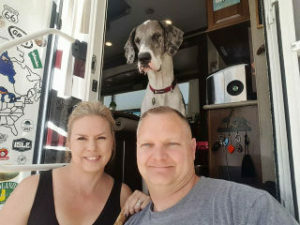 We would never go back to using lead-acid batteries of any kind and would immediately replace lead-acid batteries with lithium in any RV we own in the future. 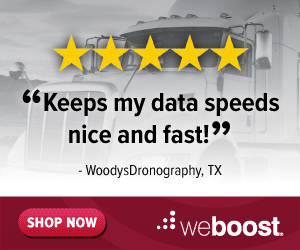 That is how strongly we feel about the amazing technology lithium batteries provide. In closing, we do have a couple of recommendations. This is how we would have done it differently if starting from scratch today. First, if solar was not in our budget, then upgrading to lithium batteries is a no brainer. Considering the speed and efficiency of charging the lithium batteries they are the only logical choice. Start by replacing your factory lead-acid batteries with the drop in RB-100 (100AH) RELiON Lithium Battery. Then upgrade to solar as your budget allows. This approach gives you all the advantages of lithium battery technology even if you use a generator for charging. Another added benefit is time. This allows you time to survey your camping style and really get a handle on what size solar setup you may need. Secondly, if you are budgeting in a solar setup from the start or at the point of adding solar, we suggest you start with a large enough RELiON Lithium Battery bank to satisfy your needs. Then, build your solar setup to efficiently charge that battery bank. There are many calculators available to get you started figuring out how much solar you may need. We do very well on 600 AH of Lithium batteries but you may need more or far less. Finally, would we do it again? 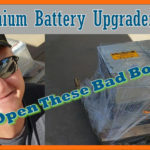 Buy lithium batteries that is? I must say that the only way I would ever buy lead-acid batteries or any derivative of lead-acid, is if I had to save money to buy Lithium batteries. However, if I purchased a new RV, I would make sure I had the budget for Lithium batteries from the very start. 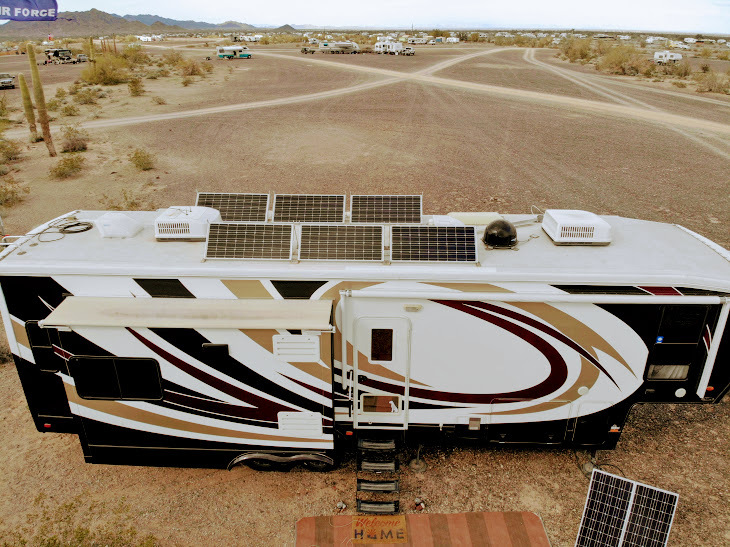 One great thing about Lithium batteries, you can always move them from RV to RV as you progress through this amazing lifestyle. So, the answer is a resounding yes. We would most definitely upgrade to Lithium batteries without question.